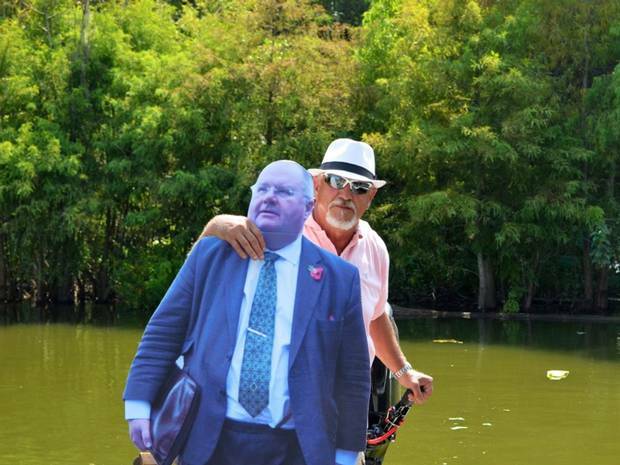 Two crazy uni students are travelling across America with a cardboard cut out of Eric Pickles MP. 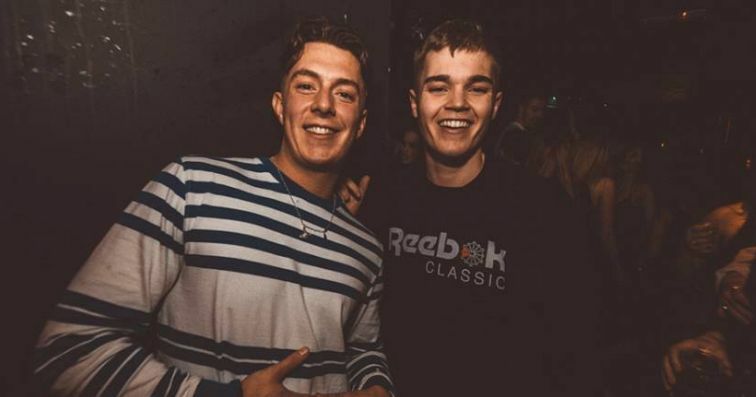 James Johnson and Daniel Falvey, from Oxford and Nottingham respectively, are taking the senior Cabinet Minister across the US of A from the beaches of Miami to the bright lights of Las Vegas. 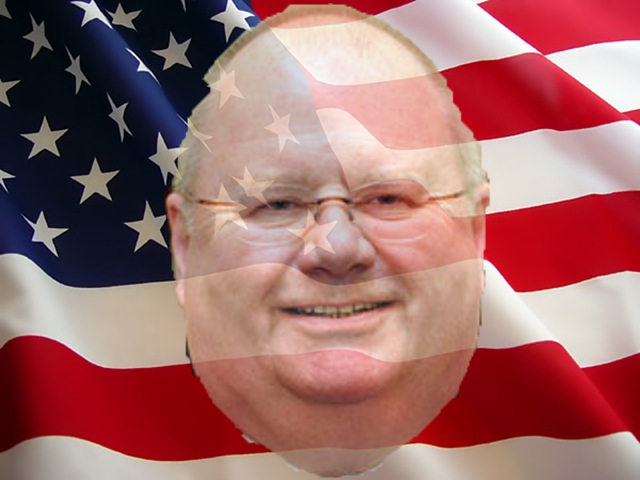 James and Daniel told the Tab they made this unusual and ‘out there decision’ because Eric Pickles is a politician with “great gravitas”. 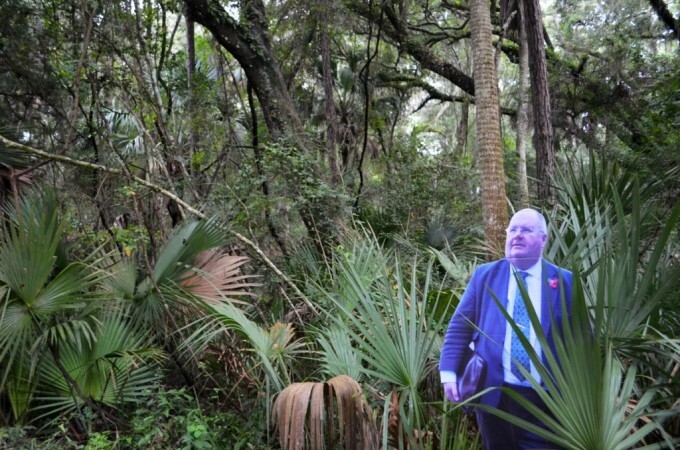 So far Eric Pickles’ cardboard lookalike has travelled widely, visiting Miami, Jacksonville and Texas. He has spent time in the Florida outback, gone alligator hunting, been on the beach and had time with a National Park Ranger. 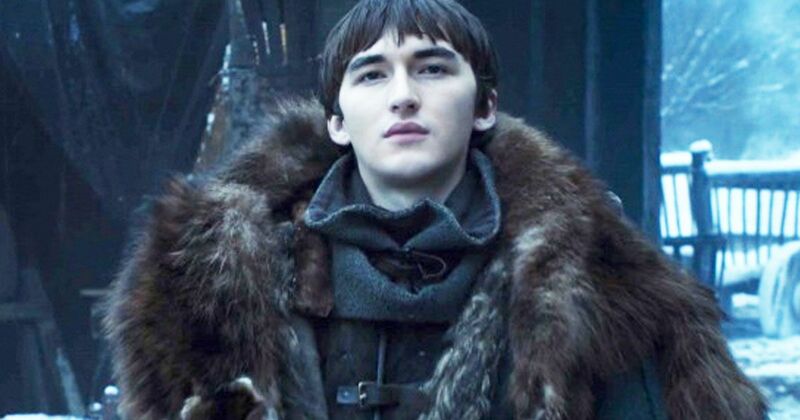 He will finish his journey in a casino in Las Vegas. 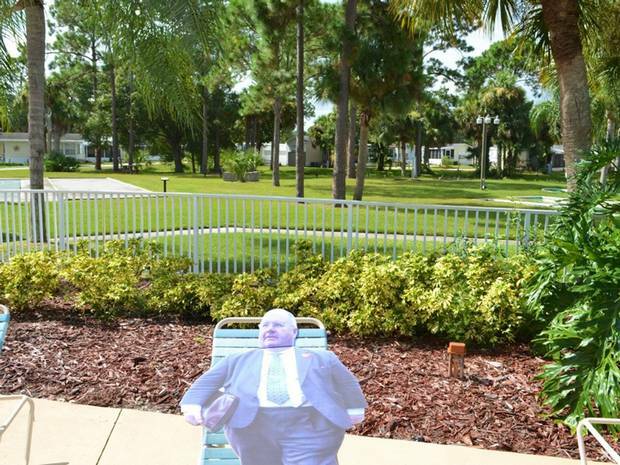 The Tab contacted the real Eric Pickles and he told us: “I’m delighted they are taking me on such a wonderful trip without spending a penny of taxpayers’ money. Eric soaking up some sun. 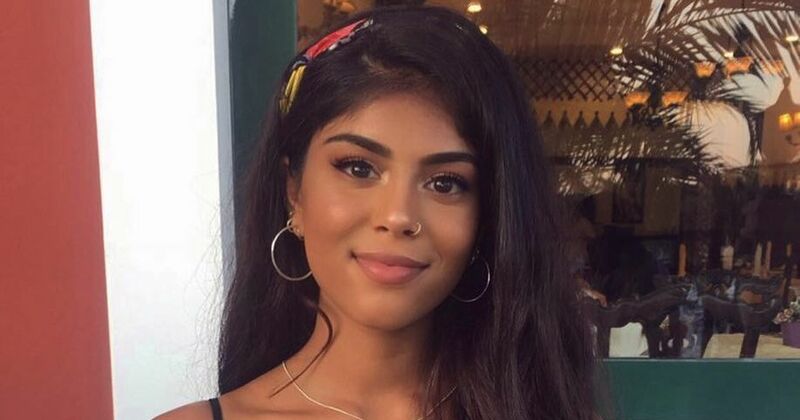 Good idea to keep your clothes on to avoid sunburn.